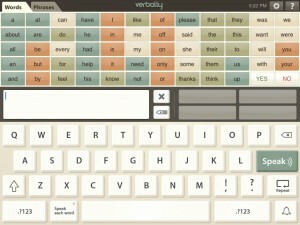 Verbally and MyVoice do the talking for those with ailments preventing them from talking. Everyday gadgets help us communicate and thanks to Intuary, a company dedicated to innovative technology, we have Verbally. 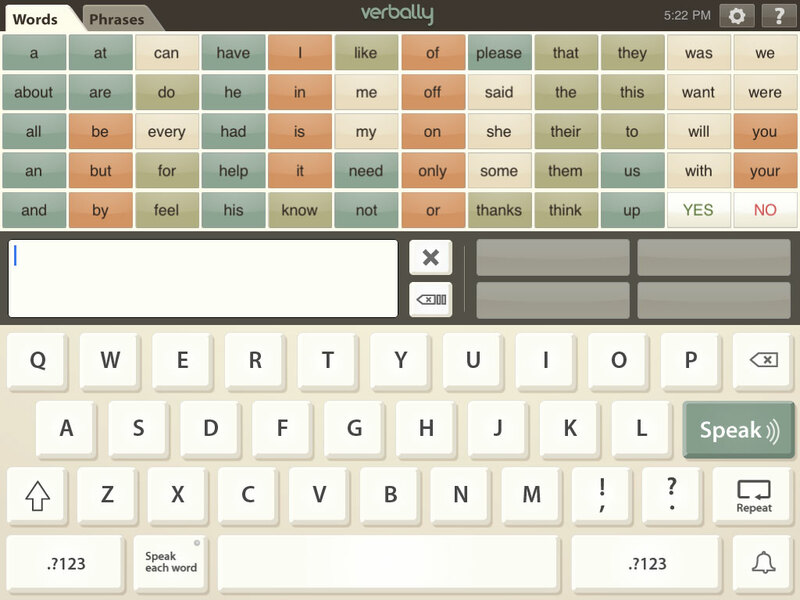 Verbally is an augmentative and alternative communication (AAC) app for speaking unique thoughts and feelings, designed to minimize keystrokes and to maximize ease & speed. Those ailing with apraxia, ALS, stroke, traumatic brain injury, cerebral palsy, Parkinson’s, or muscular dystrophy Verbally is priceless. Similar to Verbally, there is also MyVoice, which helps you get over the obstacles or the speech and language challenges some must face. 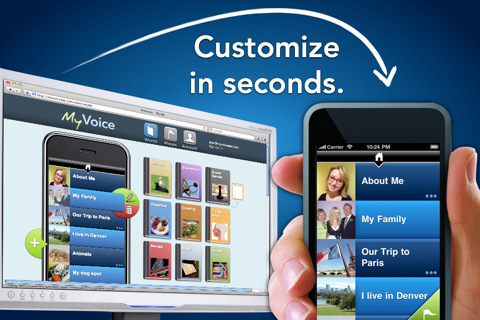 Different from Verbally MyVoice has location-awareness features, you can also download phrase books and wireless customization from any web browser. Check out the CEo of the company talk about why MyVoice was created plus a demo. Technology has come a long way with these two apps, innovation that makes communication impeding conditions obsolete.